The middle of February is when most of New England gets time off, and that’s when we get really busy, and thankfully so! 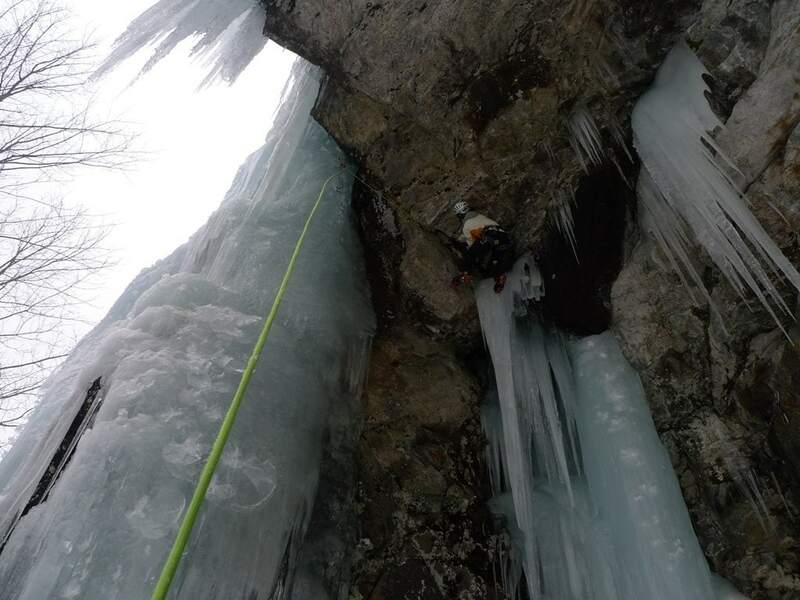 There have been a few days on Mt Washington and a bunch of days guiding around the ice crags of New Hampshire. Its been a beautiful year. Right now the north facing routes are growing fatter with the current freeze-thaw cycle, but the sunny routes are starting to get blasted. 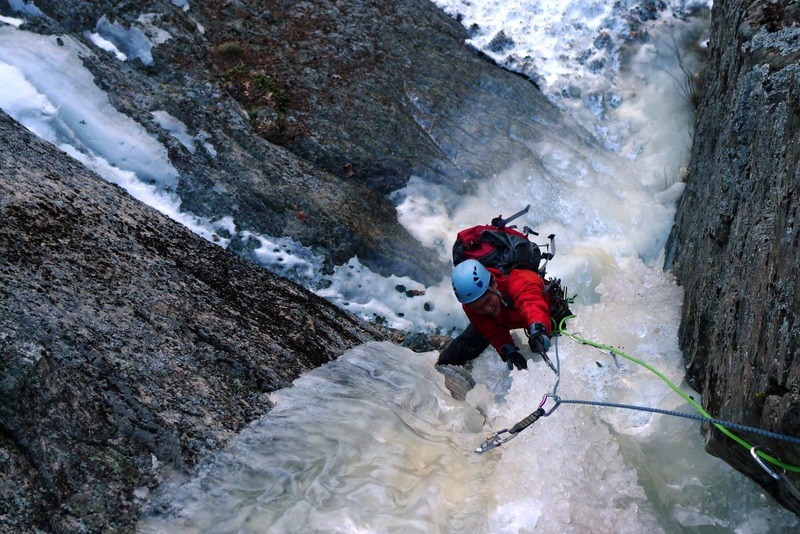 The truly fun spring mountaineering and skiing season is just ahead, and Mt Washington has tons of snow. 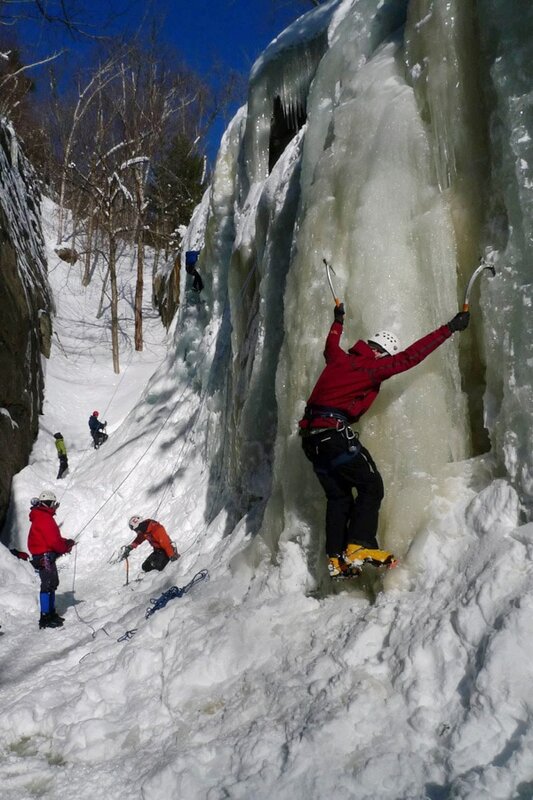 Should be a great spring of sunny sport climbing and skiing on the mountian, but winter is not over yet!